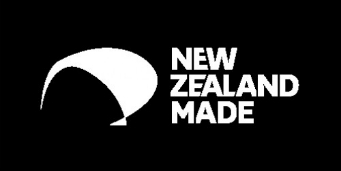 New Zealand’s manufactured exports make up around 85% of all merchandise exports from this country. 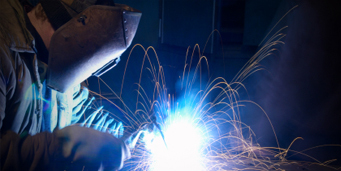 Manufacturing and exporting are vital issues for BusinessNZ. 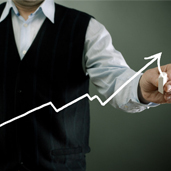 The sector is steadily moving towards more innovative and specialised goods and services that earn higher export revenues. Our Executive Director Catherine Beard is dedicated full time to working in these two sectors, communicating their business challenges to politicians, policy makers, the media and the public. 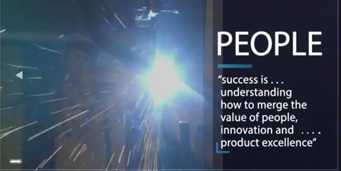 Nationwide network providing knowledge, information, contacts, training, support & services to manufacturers. 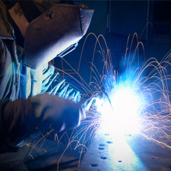 Monthly survey providing accurate & timely data about manufacturing. 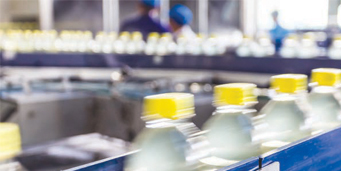 Find contract manufacturers to assist you with a particular project. 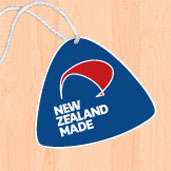 Encouraging people to buy and sell NZ made products. 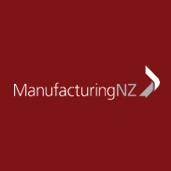 ManufacturingNZ's recommendations to all political parties ahead of the 2014 general election on policies needed to support companies involved in manufacturing.